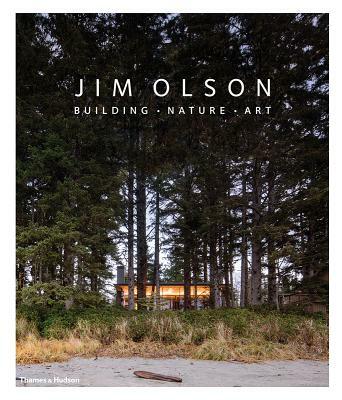 Seattle-based architect Jim Olson blends straight, clean architectural lines and curving natural scenery with such ease that one forgets they weren't always in harmony. Over the course of a career spanning nearly fifty years, in collaboration with his partner Tom Kundig, Olson has established a reputation for thoughtfully considered buildings, evident in projects that suit and enhance their locations in Mexico, Southeast Asia, and the Pacific Northwest. This up-to-date survey of Olson's work, focusing chiefly on his buildings for art-collecting private clients and large-scale resorts, offers a stunning look--by way of plans, sketches, and photographs--at the career of a great American architect. The accompanying text includes an introduction by architecture critic Aaron Betsky as well as Olson's own reflections on the medium.